Celebrate with House of Boom! 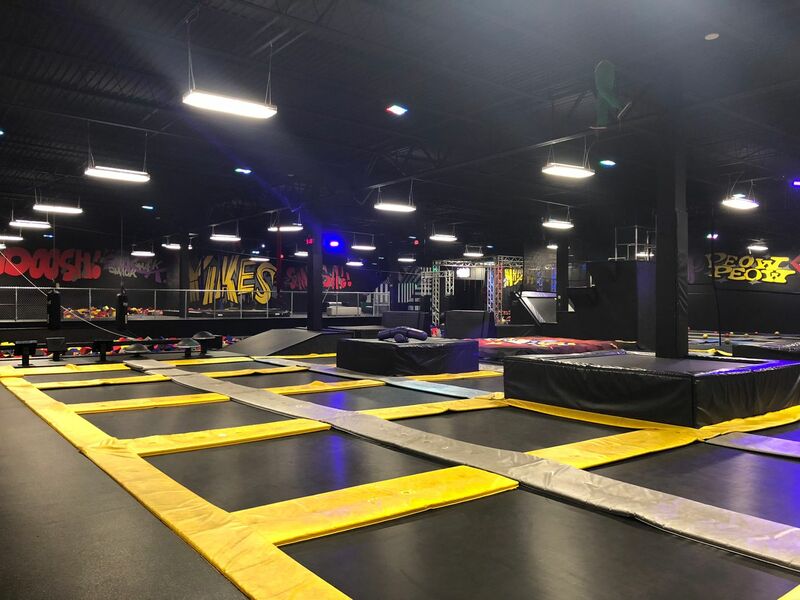 We can't imagine a more epic party venue than the premier trampoline park in Louisville. If you want to blow your birthday girl or boy's mind, let House of Boom host! They also provide a themed party invitation you can print straight from their webpage! For more information, check out their party page! 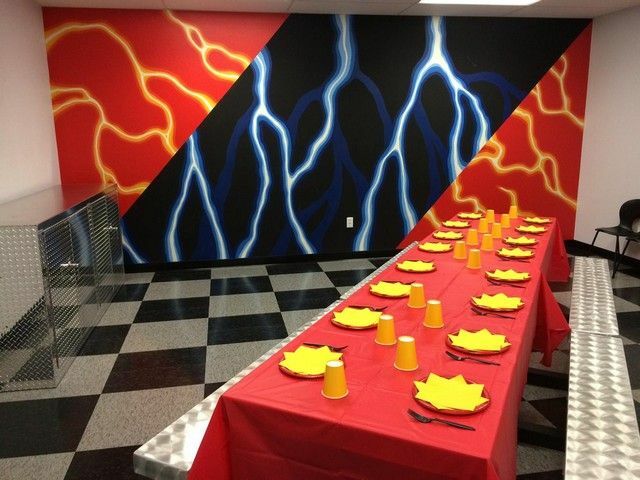 You can also reach their Event Coordination team at 502-509-3457. One last thing... don't forget to invite us to your next party!